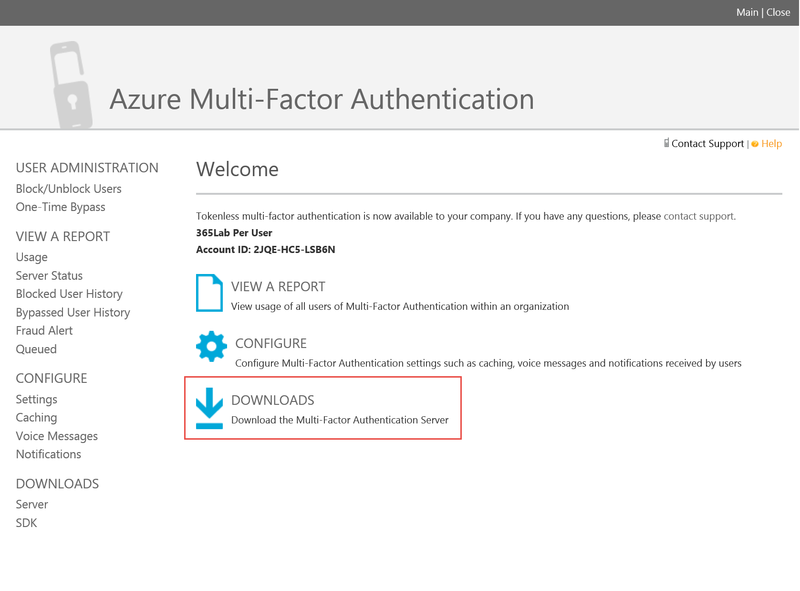 Azure Multi-Factor Authentication is a really great service that helps you secure both cloud apps and on premise apps with easy means. 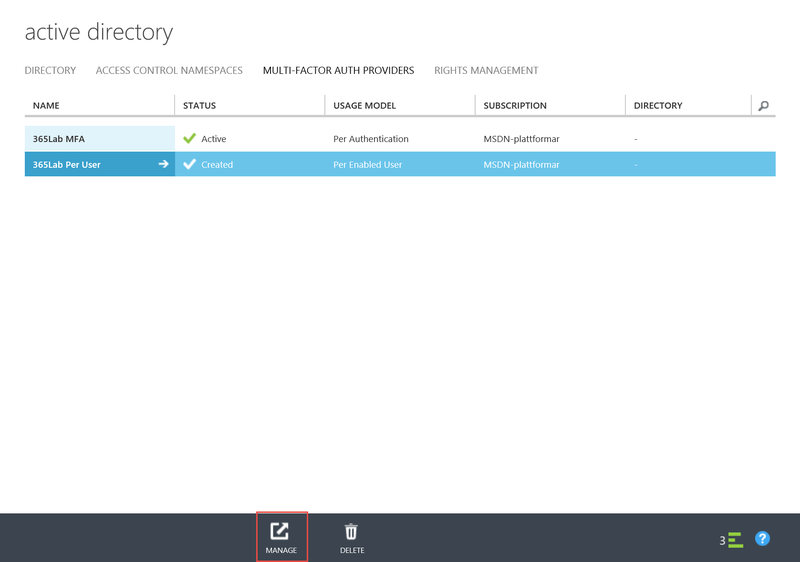 Setting it up on premise requires you to create a multi-factor authentication provider in the Azure portal. The first thing you need to choose creating a provider is the usage model (Per user/Per authentication) and as seen in the screenshot below, you cannot change the usage model after creating the provider. 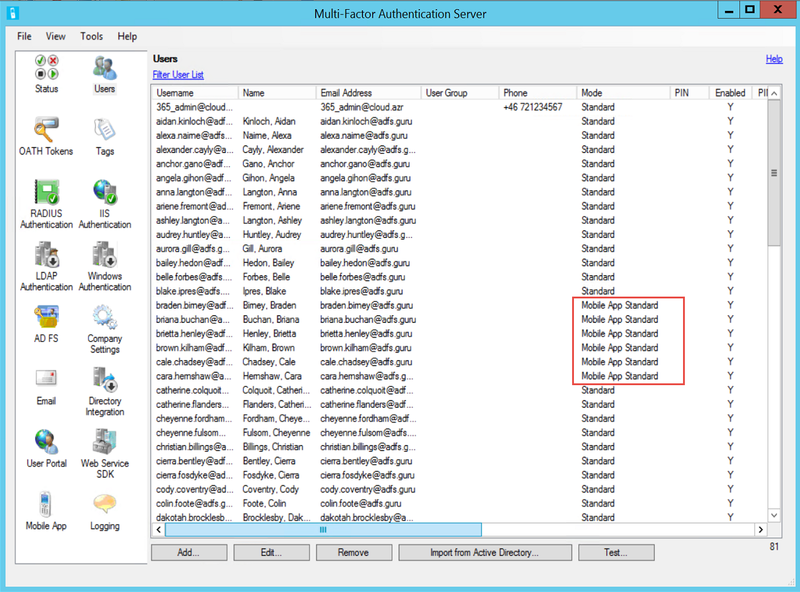 So what to do if having deployed the MFA server with a per user usage model and later the conditions are changing and the per auth usage model would be a better fit? 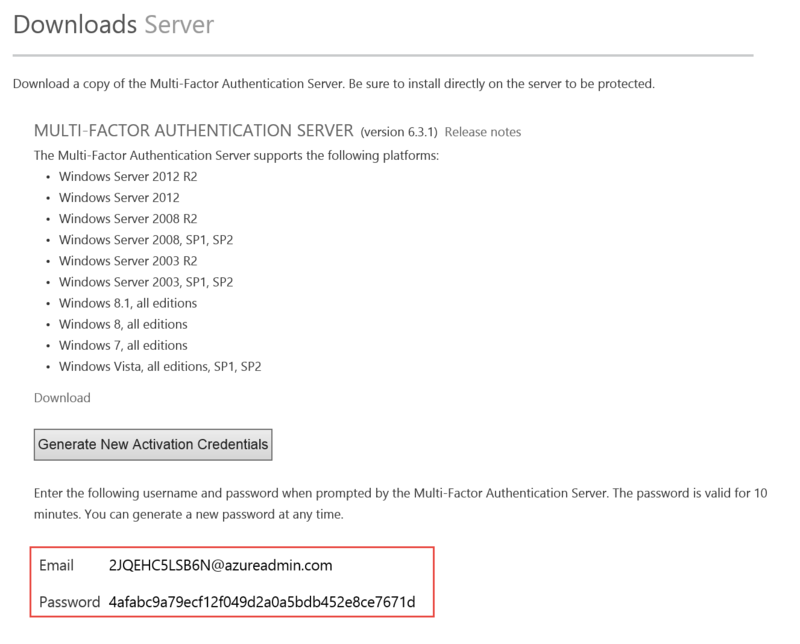 Since it is not possible to change the usage model of an existing provider as it is right now, you have to create a new one and reactivate your existing server with activation credentials from the new provider. 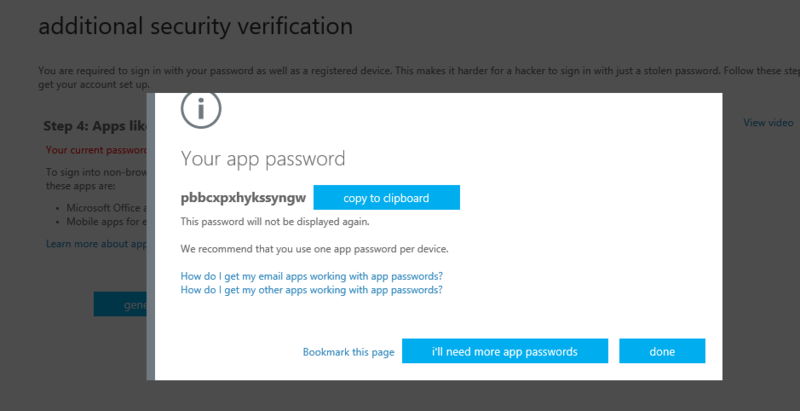 This is a pretty simple task to do still keeping all users and settings that have been done on the server, but unfortunately it comes with a pretty big caveat if you’ve enrolled a lot of users with the MFA Mobile App. That means your users will have to re-enroll the mobile app in the user portal after you have done the usage model change. 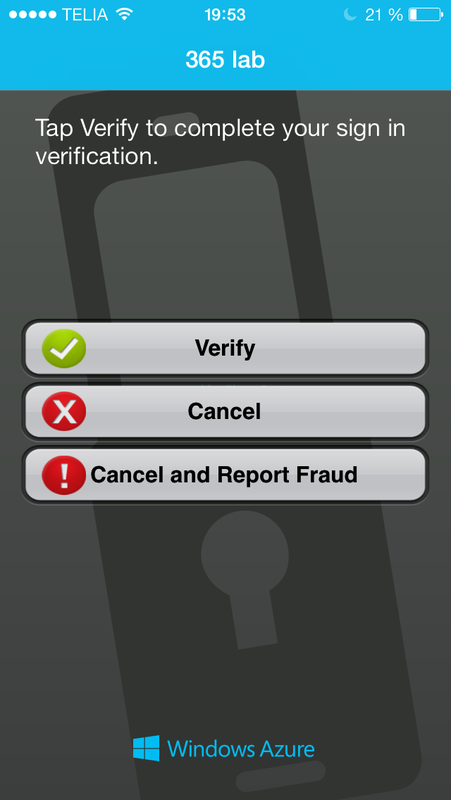 As a workaround to avoid interruption doing the change, you can of course change the mobile app users to Text or Phone verification instead. 1. Identify users that have the mobile app activated and inform them about the change. 4. 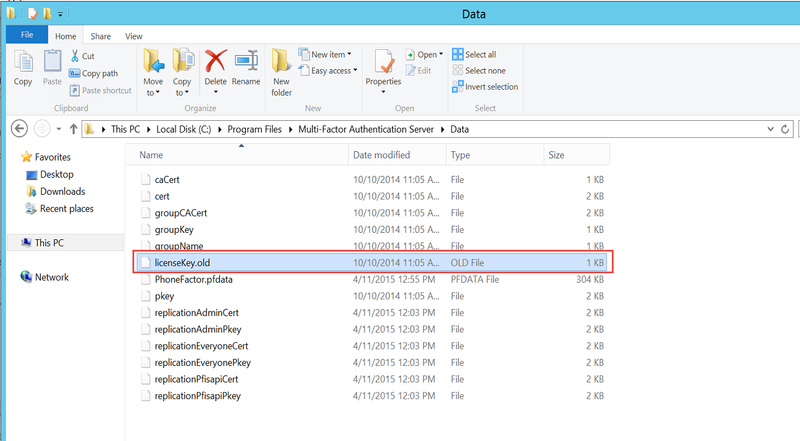 If you have the Azure MFA Server UI running, exit that and then rename the licenseKey file in the installation folder. 5. Starting the MFA Server UI again, you will now get the first run wizard where you can activate the server again. 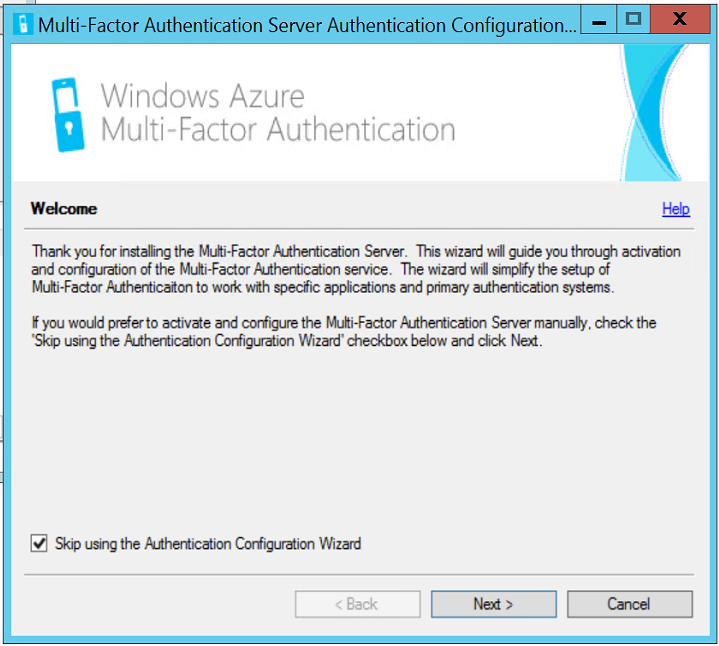 Since you won’t make any configuration changes, you can check the “Skip the Authentication Configuration Wizard” and just activate the server instead. 6. The server has now been activated against your new provider and all settings have been preserved. 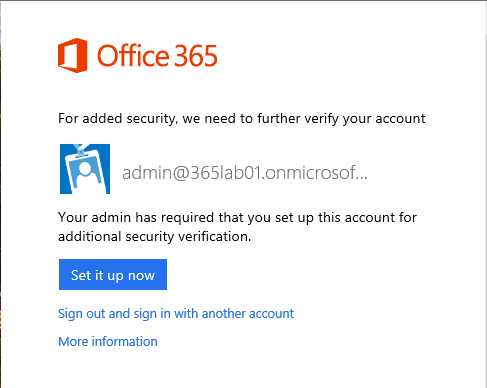 Do however make sure to verify all services that depend on the MFA server after the change has been done. 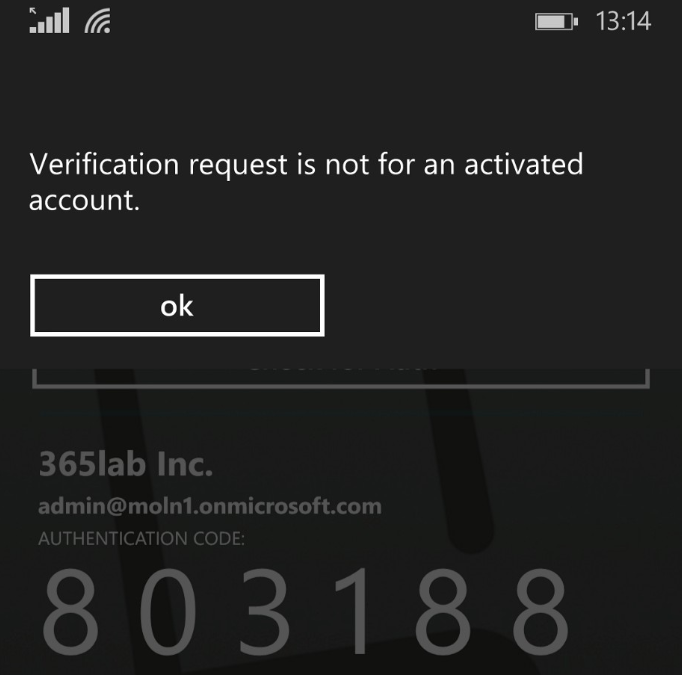 Also remember that the Mobile App-enabled users will get the following error when authenticating until they have re-enrolled their account with the app or changed the verification model. As you’ve seen in the post, it is not very hard to switch the usage model, even though it can be a bit painful if you have a lot of users utilizing the mobile app. Let me know if you have questions! 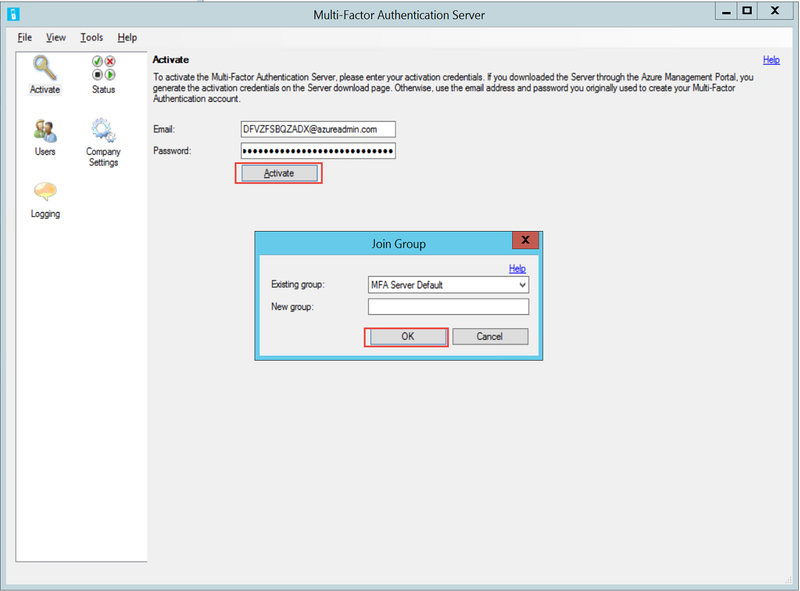 This entry was posted in Azure and tagged azure mfa, Azure MFA Switch Usage Model, Azure Multi-Factor Authentication Usage model, Switch Usage Model Azure MFA on April 11, 2015 by Johan Dahlbom.